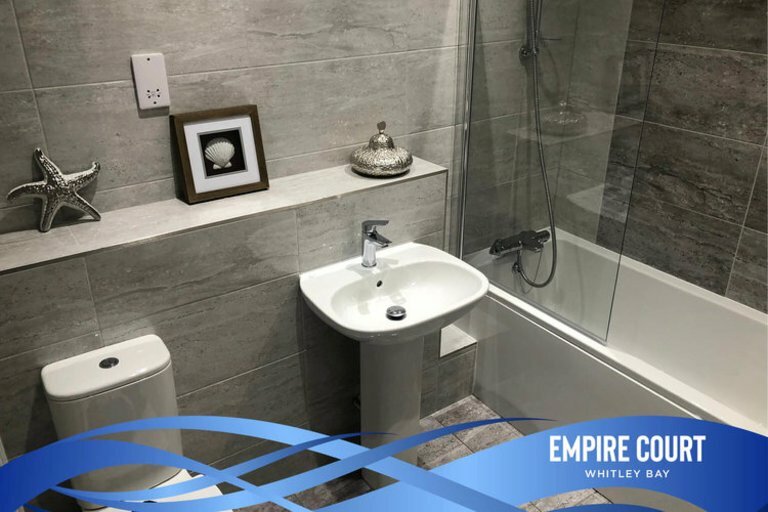 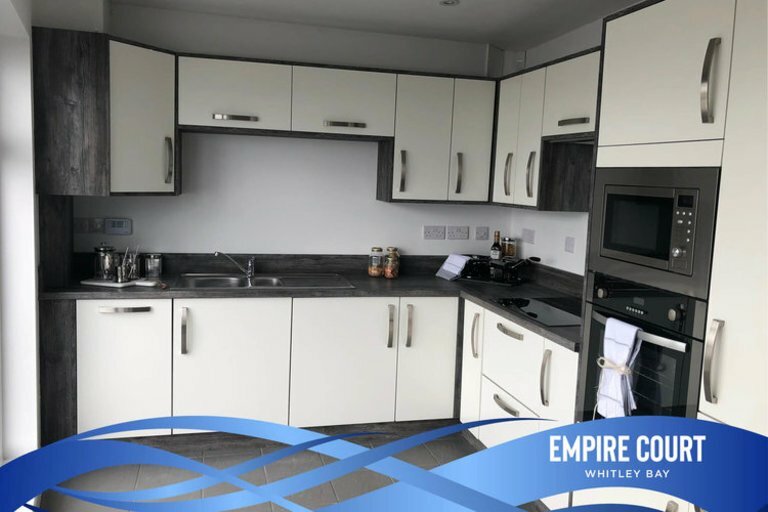 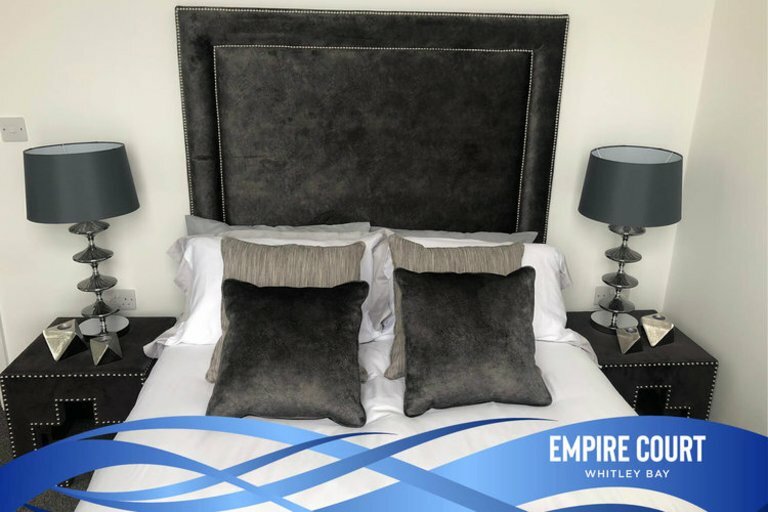 Empire Court is a delightful development of just 14 apartments, which includes a three 2 bedroom apartments, two 2 bedroom maisonette style apartments, five 3 bedroom three storey apartments and four 4 bedroom three storey apartments. 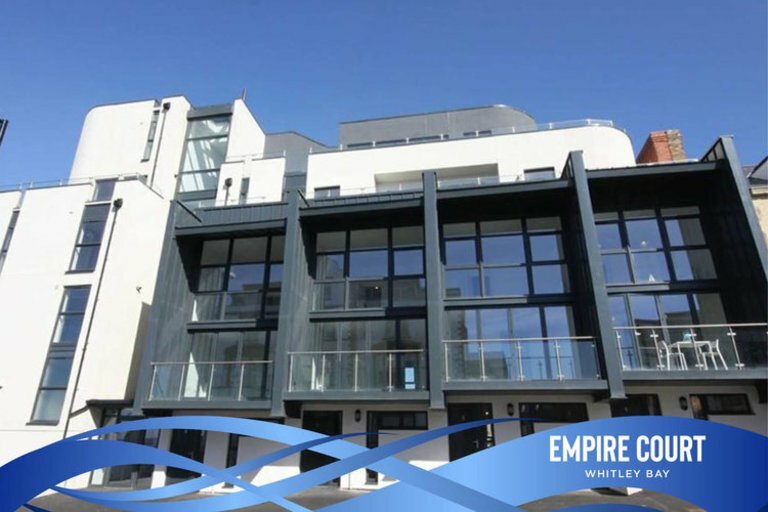 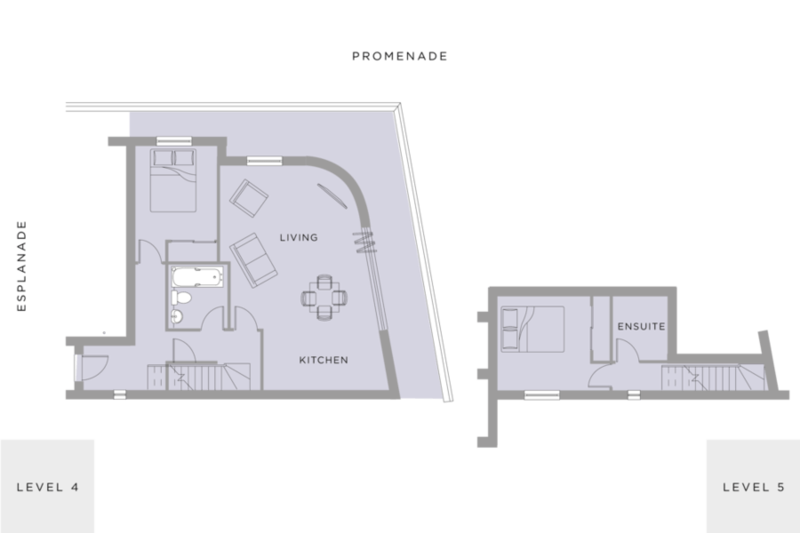 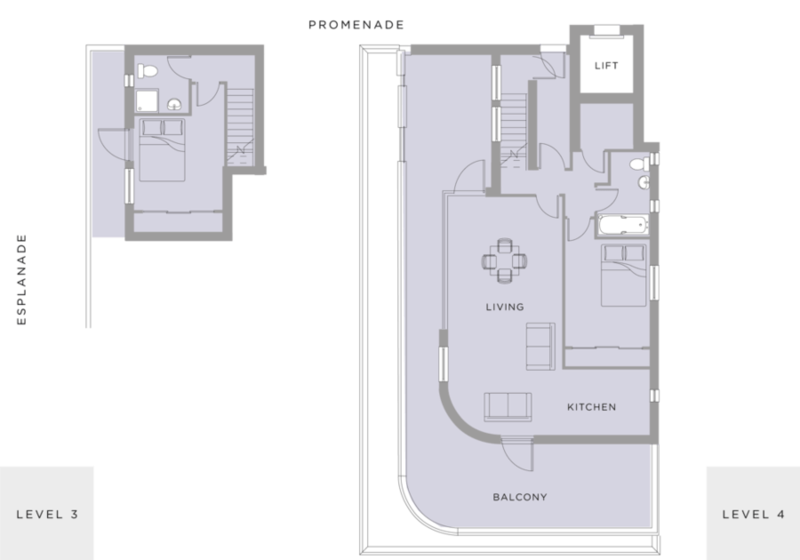 Empire Court offers an exclusive opportunity to live in one of the North East’s most sought-after locations. Combining modern luxury and breath-taking views, these seafront apartments will present buyers with a truly unique new home. 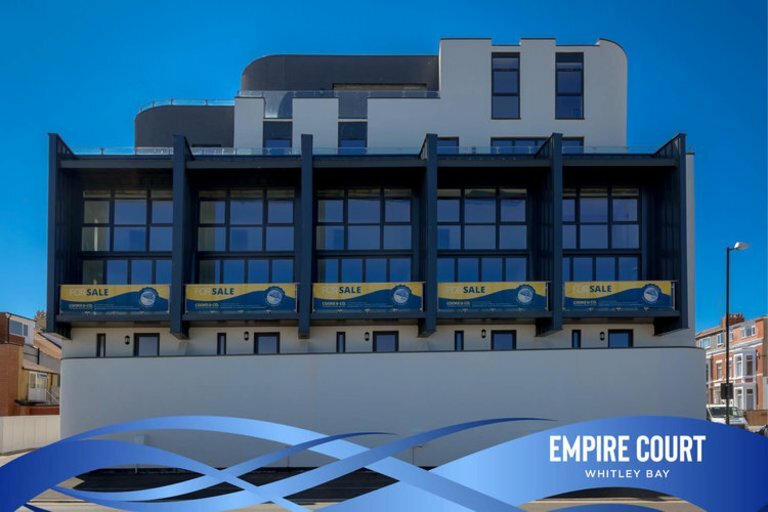 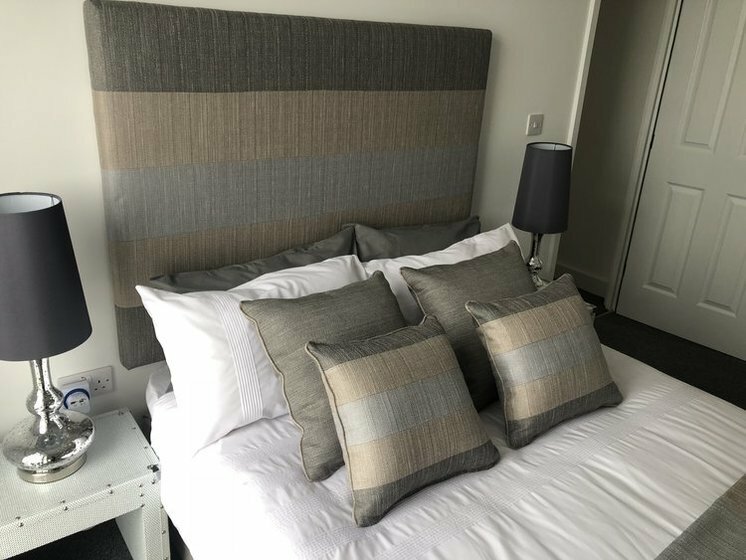 From the moment you wake up and open the curtains, the stunning coastal views will captivate buyers, with stunning vistas comprising the Promenade and Whitley Bay’s Blue Flag golden sandy beach. 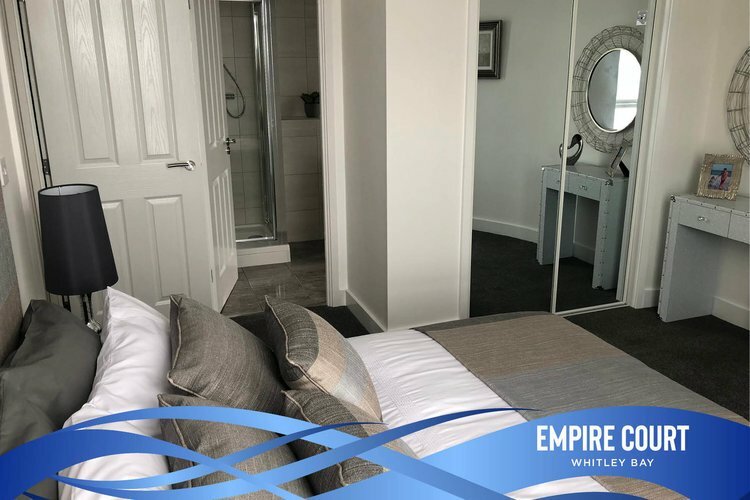 Not to mention some of the region’s most iconic locations just a stone’s throw away, such as St Mary’s Lighthouse, Browns Bay, Cullercoats Bay, Tynemouth Longsands beach and the beautiful Priory & Castle.